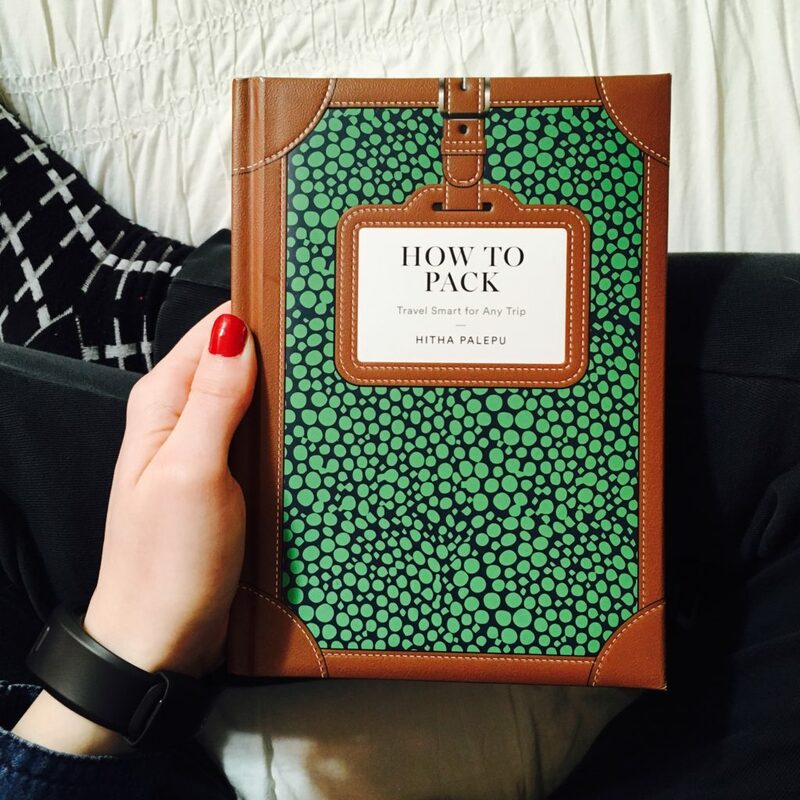 Whether you’re looking for a paperback to stow in your carry-on, a journal to document your travels in, or an inspiring coffee table volume to feed your wanderlust, we’ve rounded up the books traveler will want to get their hands on ASAP. And they’re not just any ol’ books that we’re recommending after having personally read them once on a long flight, mind you. They’re top-rated, Amazon best-selling books beloved by the masses. Some are even endorsed by notable figures! 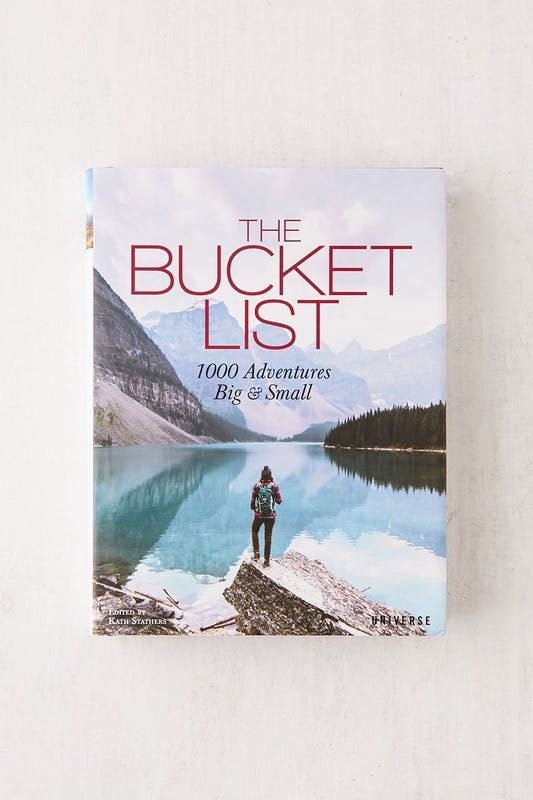 The best travel journals, budgeting titles, self-help must-reads, and even a book chock-full of adventurous bucket list items — we’ve got it all listed, below. Author Hitha Palepu has traveled more than 500,000 miles around the globe as a consultant, gathering up a wealth of smart packing tips worth sharing. In this guide, you’ll learn outfit formulas to help you avoid over-packing, how to pare down your beauty routine without sacrificing the essentials, which clothing items are better suited to folding or rolling, and so much more. Anybody saving up for that next big vacay? 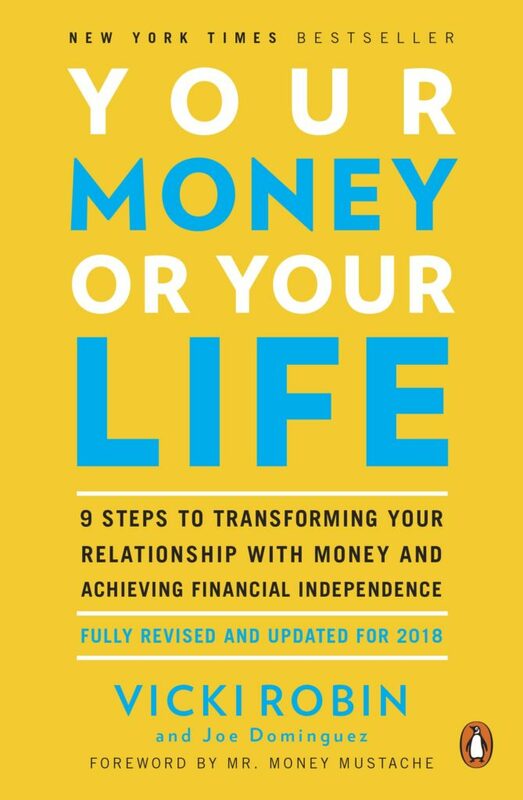 This best-selling personal finance book is here to help with its “9 steps to transforming your relationship with money and achieving financial independence.” This book is the real deal. Even Oprah approves. 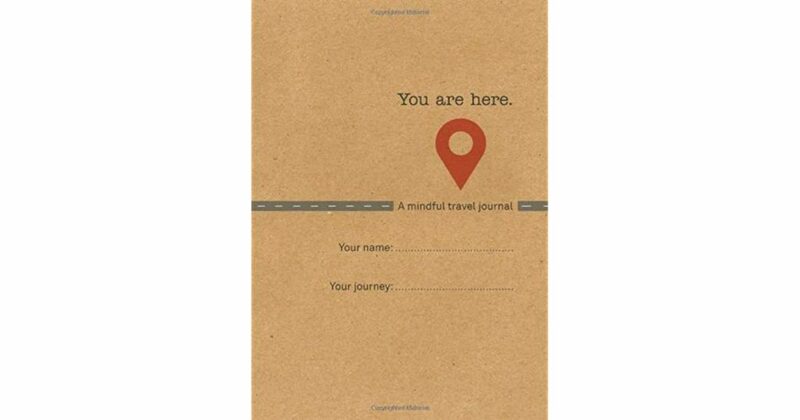 The perfect companion to help you practice mindfulness as you travel the globe, this journal is full of meditation walkthroughs, guided mindfulness exercises, and, of course, lots of space for recording your precious travel memories. 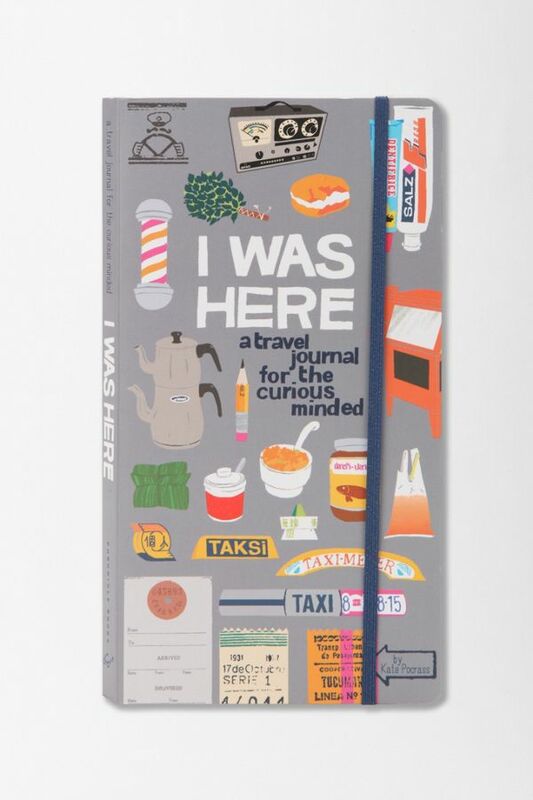 Sure, you could get a blank journal to record your travel adventures in or you could pick up Kate Procrass’s whimsically illustrated travel journal with fun prompts that challenge you to think outside the box when exploring a new destination. Here it is: The perfect gift for the retiree, die-hard adventurer, or just your travel-loving self. This bucket list of 1,000 great to-do’s around the world will surely feed your hunger for adventure.